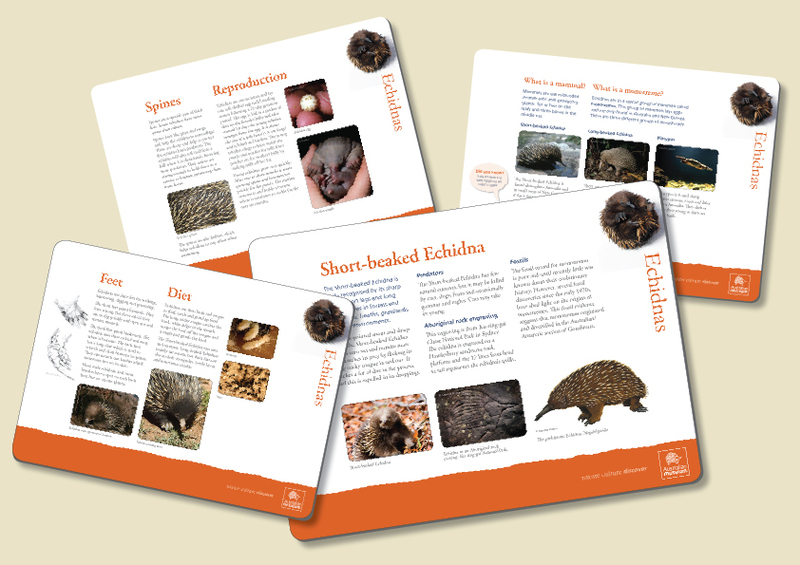 Aimed at primary school age – these 4 educational panels are all about the cuddly echidna. 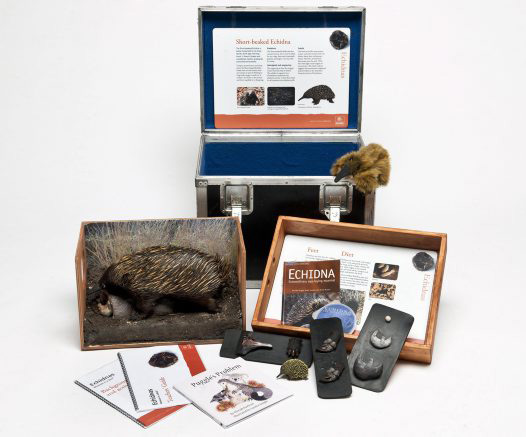 They are slightly larger than A3 and double-sided, forming part of a pack of goodies on echidnas curated by the Australian Museum. Loads of books and other learning materials have been put into a large metal box with the panels, ready to be loaned out to lucky schools as an educational experience. The panels were printed on vinyl with a metal substrate.